A/C Repair and Heater Repair | Brent Allen Automotive Inc. Prepare for the upcoming summer months by having an air conditioning that functions properly. Brent Allen Automotive offers quality A/C repair for just $99.95. Contact us for details. First, you may see leakage from the refrigerant which is extremely bad for the environment AND your car. Avoid these issues by bringing your car into Brent Allen Automotive in Logan at the first sign of refrigerant leaks. Our master technicians are certified to repair faulty air conditioning and heating systems. In addition, if your A/C is only blowing air that is slightly cooler than the air outside, and/or that air smells of mildew, it likely needs repair. If your heater or A/C only works when you are driving, not when idling, we recommend that you get it inspected. If you have any questions or if these systems don’t seem to be functioning properly, feel free to give us a call or bring in your vehicle to have one of our skilled technicians take a look at it. We go above and beyond the regular A/C repair process by including a free visual and temperature check of your AC system with every service and by adding dye to the fluid so you can detect leaks in the future. We dedicate ourselves to caring for customers and vehicles alike, no matter what service you’ve brought your car in for. What Does My A/C System Do? A/C units do much more than keep your car warm in the winter and cool in the summer. Your A/C system is also involved in defrosting throughout the winter and delivers coolant to the fan that provides cool air in the cabin. The heater system acts as a radiator behind the dash, drawing heat from the engine to the core. Without a properly functioning A/C and heater, your vehicle is not only going to be uncomfortable to drive in but will not be running as efficiently as possible. 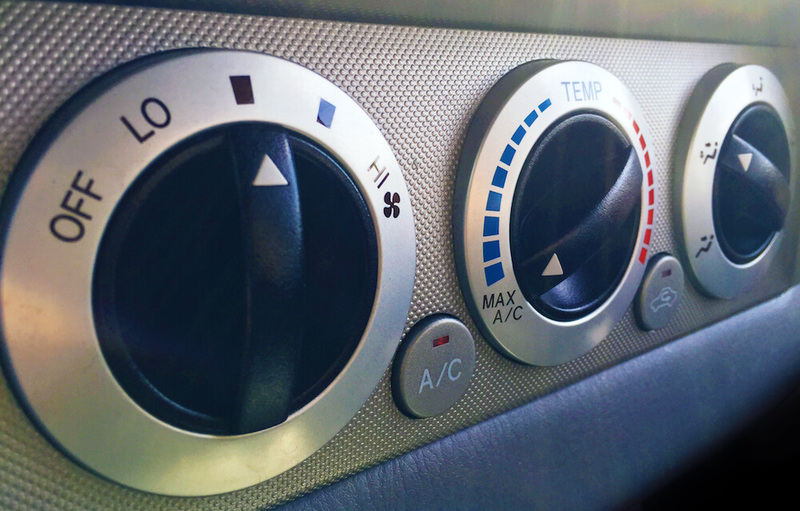 During the extreme heat of the summer or the frigid cold of those Logan winters, it’s important to have both a properly working AC system and heating controls in your vehicle! With Brent Allen Automotive, you get the best A/C and heating repair service in Logan, UT. We’re proud to uphold the highest standards as a full-service auto repair shop that focuses on quality and service over low costs and repair times. We don’t just get the job done, we get it done right the first time. Call Brent Allen Auto at (435)753-7749 or message us using our contact form in the sidebar.